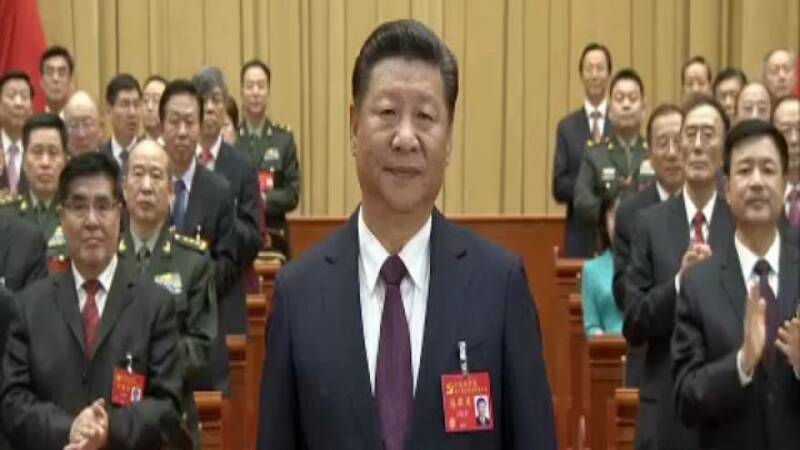 China’s president Xi Jinping has started a second five year term. It comes after the ruling Communist Party’s congress. Trade tensions with the West will be a key challenge for the Chinese leadership. Diplomats say the government will take a larger role in managing the economy. “The world market is given less prominence from this speech than in the past, we saw more mention of the role of the state,” said Hans-Dietmar Schweisgut, the EU ambassador to China. There has been much debate in Brussels over whether to grant China market economy status. The European Commission tabled that proposal, only for MEPs to vote it down. Critics of the Chinese government’s economic policy say it unfairly subsidizes companies and dumps exports in Europe’s markets, hurting local industry. The EU wants China to more open to investment. Yet western appetite for Chinese-made goods means that there is unlikely to be any major changes to trade flows anytime soon. Other challenges including reining in government debt, and preventing North Korea from progressing with its nuclear program. President Xi has named five new leaders to his inner circle to help him. It is not yet clear if he plans to serve a third term.